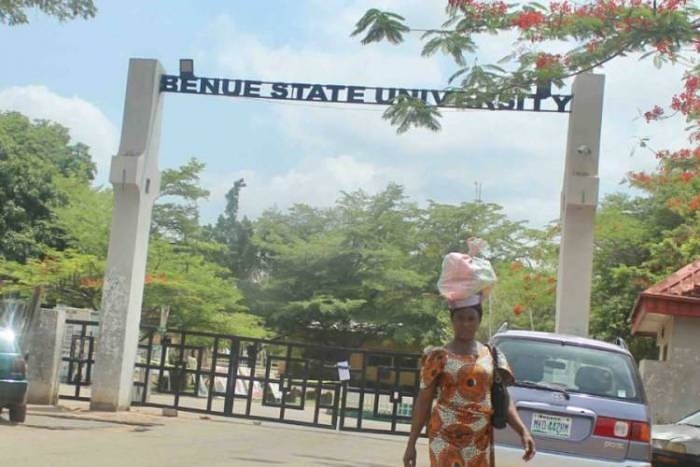 The management of Benue State University, Makurdi, on Friday shut down the institution following student unrest over tuition fees. The action of the students followed the management’s decision to prevent anyone yet to pay tuition fees from sitting examination, which commenced on Monday. The enraged students blocked the Makurdi/Gboko Expressway, forcing motorists to make use of alternative routes. Some of the students, who expressed anger, said they embarked on the protest to draw the attention of the school’s authorities to the prevailing economic situation in the state. Another student, James Abah, said that their leaders proposed to the university authorities to allow them take the examination and pay the fees at the time of collecting their certificates but that their request was rejected.